It’s actually amazingly simple to do this. All you do is put your hand in the middle of the shade and push up or pull down on the bar to raise or lower it to your desired height! Some of the cordless shades will also have an optional clear handle that can be snapped onto the bottom rail. Yeah – that’s literally it. 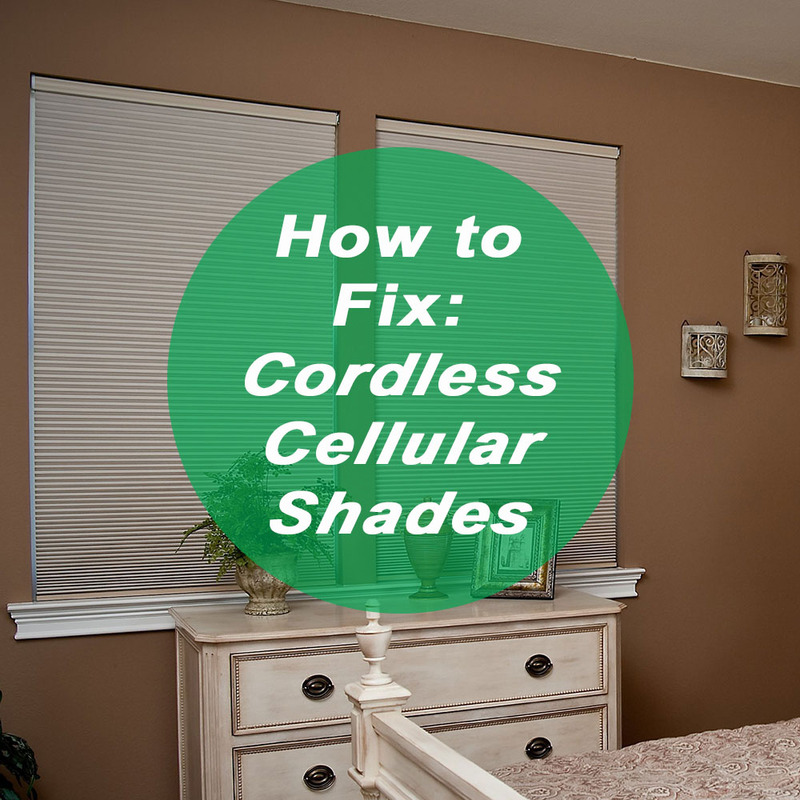 Cordless shades still have cords that run down through the slats on blinds or the fabric on shades, they just don’t have lift cords that hang down in front of the shades causing puddles of cords when raised. Instead, they have a pulley system that allows them to raise, lower and lock in place. Most horizontal blinds will also have a wand that will tilt the blinds open or closed. However, there are some horizontal blinds that tilt by simply turning the bottom rail. And even though they’re in a different category than cordless shades, motorized shades do all the work with a remote control. Now that we’ve addressed your question, take some time to learn a little more about cordless shades and blinds. Why Do People Buy Cordless Shades and Blinds? 1. 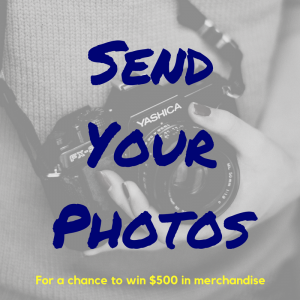 Clean look – You don’t have six feet of cords hanging down that look very messy and make a bad impression on guests. 2. 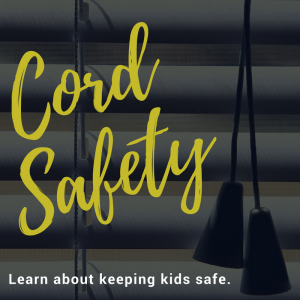 Safer – Kids, cats, and dogs won’t get themselves tangled up in your blinds. 3. Easy to adjust – How many times have you spent 30 seconds or a minute trying to raise or lower your shades or blinds to precisely the right height? It’s so easy to do this with cordless shades. 4. 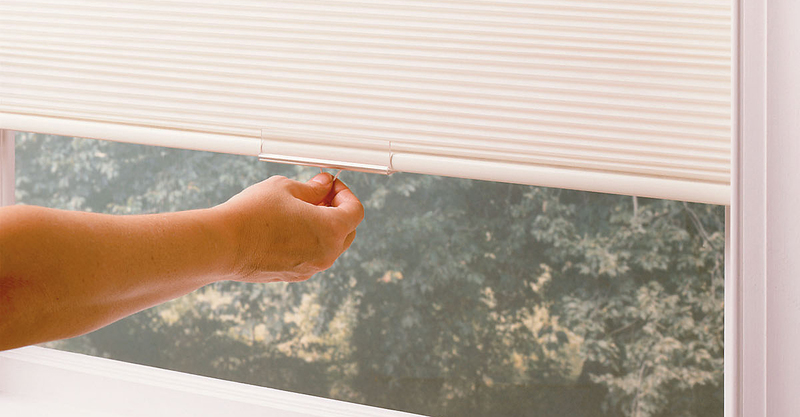 Hold securely – Whatever position you put your cordless shades or blinds in, they stay in exactly that position. They won’t give or slack at all. 5. Always lift to an even height – Ever sit at your shades for a couple minutes, trying to get both ends at the same height? You don’t have to worry about that anymore with cordless blinds. 1. Children’s rooms – We already discussed the safety issue. Don’t leave your children’s safety in question. Ever. 2. Common play areas – Again, this is for your children’s safety. 3. 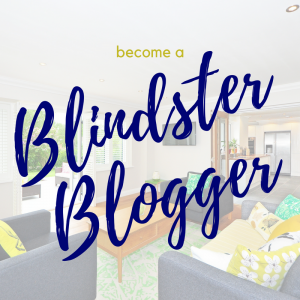 Your living room – You’ll want to adjust your shades depending on the light levels during the day, so why not make that easier to do? 4. Your kitchen – This is another area where you’ll spend a lot of time and may want more or less privacy and light depending on the time of day. Cordless shades and blinds make a wonderful addition to any room. Which rooms in your home do you think they’ll help look the best?